There's not many kids that turn down the opportunity to ride their own snowmobile, and the SRX120 is the best option to introduce them to the sport. 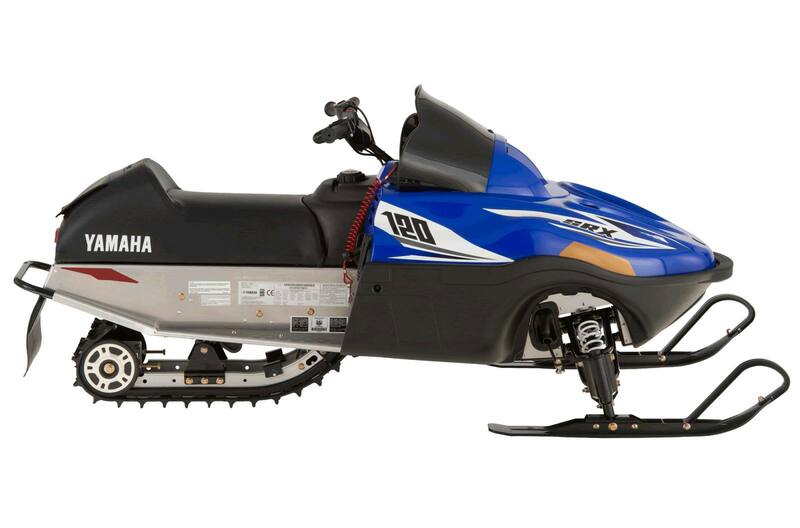 The Yamaha 123cc four-stroke engine is fuel-efficient, low maintenance and predictable. A host of safety features like a speed limiter and high visibility flag ensure that your child's first experience will be a positive one. 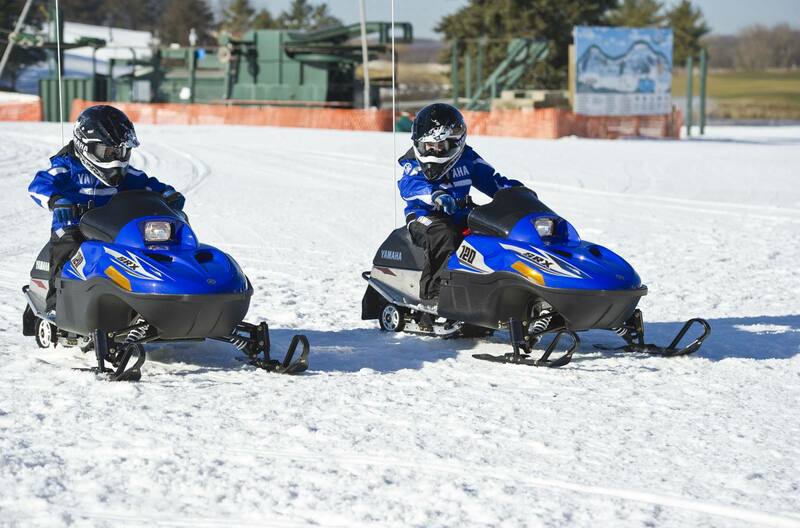 Your little sledder can now conquer snow just like their parents!